ShapeShifter AE and FreeForm Pro have been available for Windows for quite some time. Now they are also available for Mac. Mac: NVIDIA equipped Macs with 1 GB of VRAM or higher. PC: NVIDIA and ATI/AMD systems with 1 GB of VRAM or higher. Create Organic 3D Text & Logo Extrusions. Generate and animate organic 3D effects and 3D text in the AE comp window. 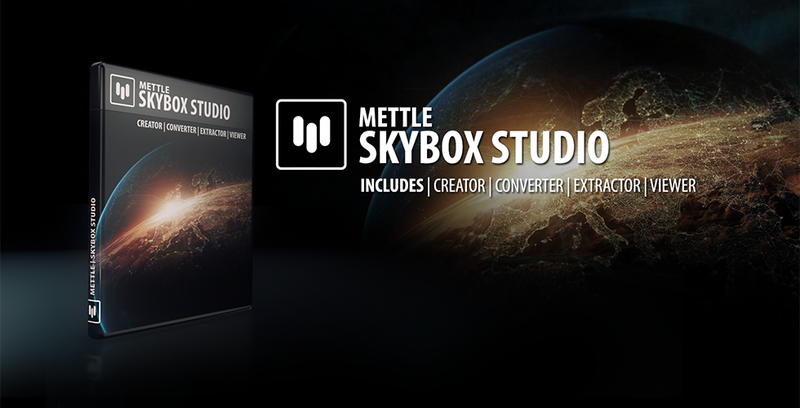 Features include: reflection mapping, shadow casting, high speed rendering, built in particle system called the Generator, high speed rendering, ability to render depth maps for use with lens blurs and other plug-ins, animate between different shapes. Added value: Free Project Files included! 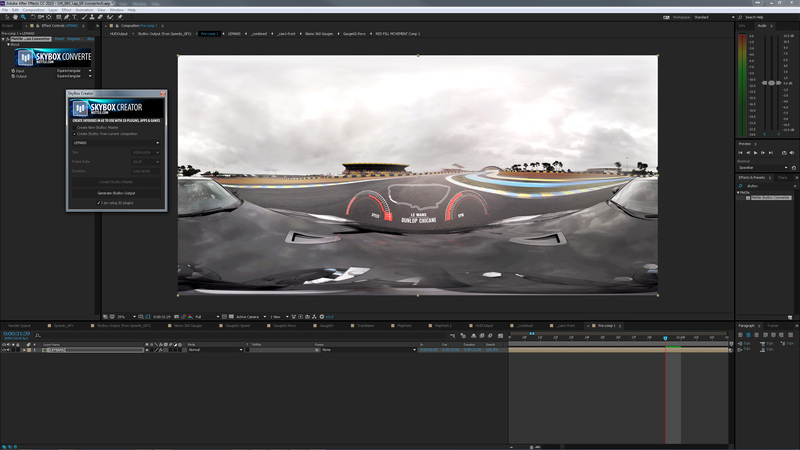 3D Shape morphs, Advanced Image morphing, and character animation, water replacement, and 2D to 3D stereo conversion. Up to 20x Faster than FreeForm! Shadow Casting. Free Project Files included! was the spiderman logo animation very complex, how long would it take to create it from scratch you think? This animation took about three hours for an experienced After Effects user (Chris Bobotis at mettle). 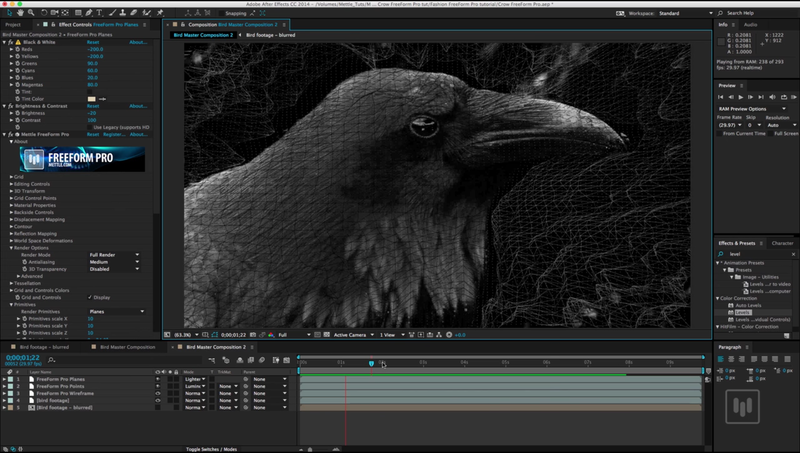 I think that the average After Effects user could get it done easily in a day. Is there a timeline for ATI support on Mac? ATI and Apple say they are working on this, but they never give a definitive timeline. Maybe it will appear in the next Mountain Lion OS update. You’re better off to get an NVIDIA card in the meantime. 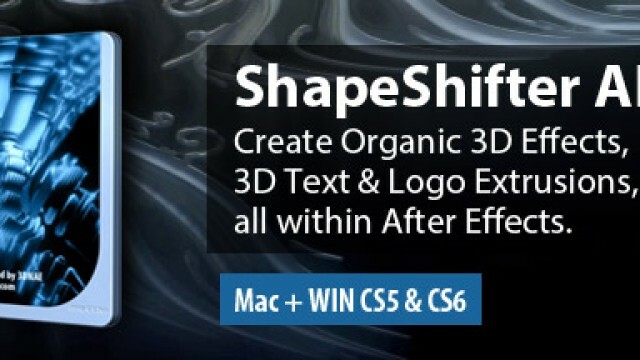 Been waiting for the Mac version for ShapeShifter.